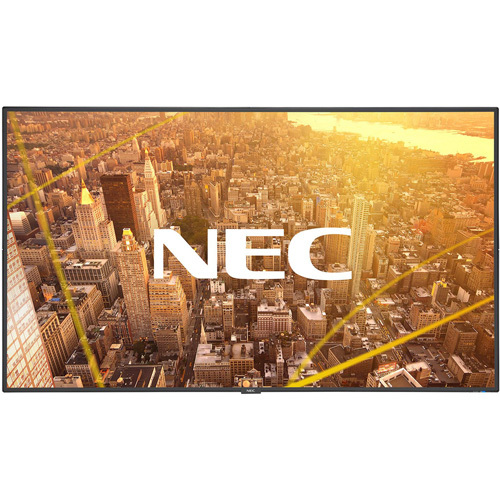 Create beautiful imagery at a cost-conscious price point with the new fully commercial NEC C Series displays. 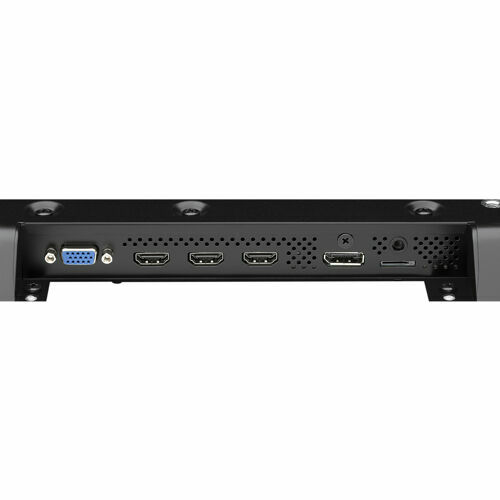 A modern and contemporary design with a mere 45mm depth and improved visual aesthetics allow for the smooth and stylish integration of these displays into any environment. 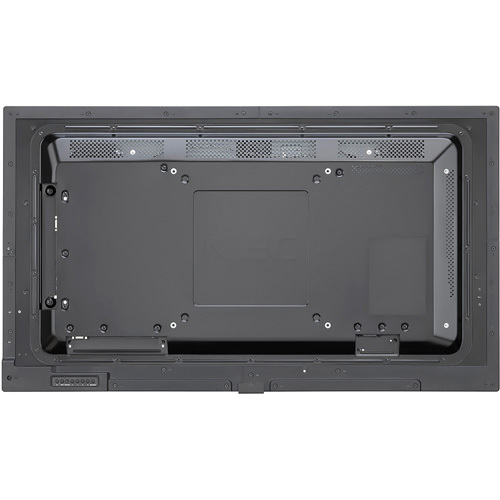 These products contain full metal mechanical structures enabling them to be utilized in situations where robustness is a key factor. 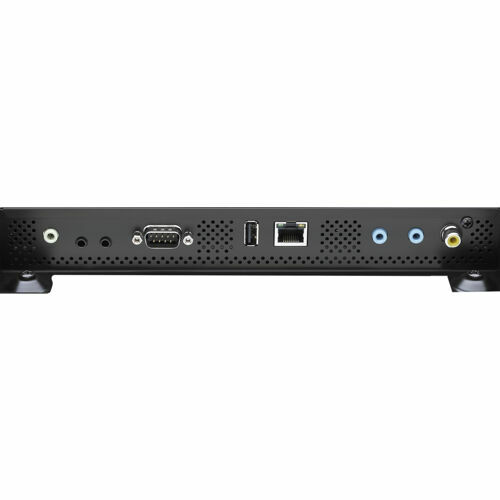 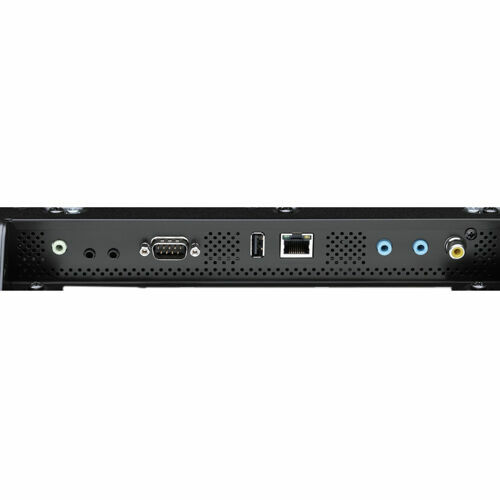 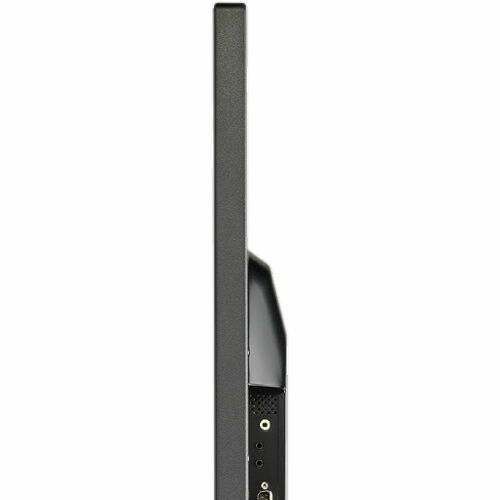 They also have a wide range of the latest connectivity interfaces including multiple HDMI connections and a built-in media player to allow for many avenues of displaying content. 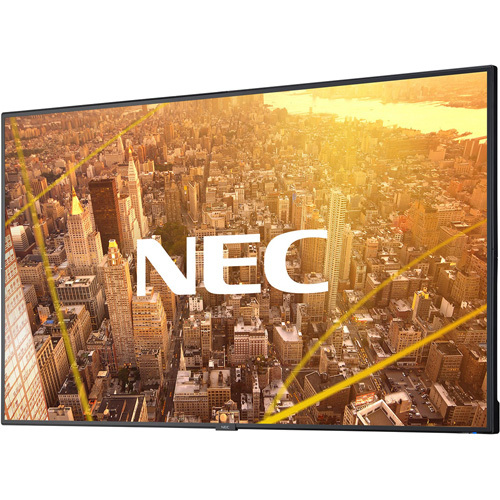 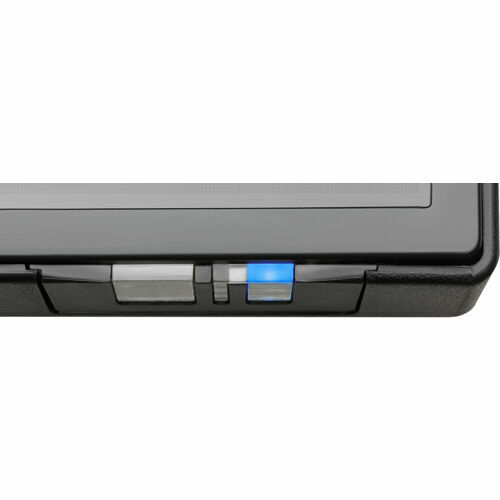 The NEC C series boasts 400 cd/m2 along with an anti glare screen that allows for efficient readability and less reflectivity of ambient light that would normally take away from the imagery on the display. 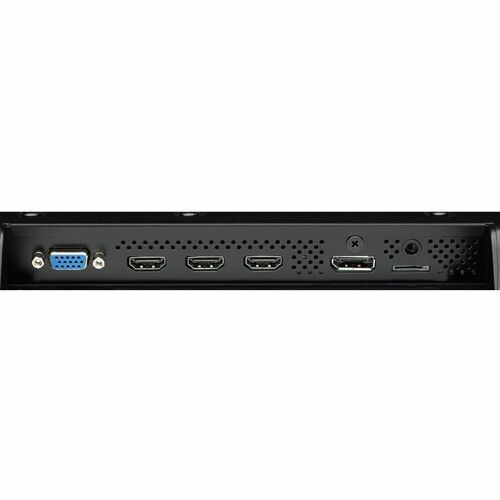 These products are ideal for 24/7 digital signage in retail, education, restaurant and corporate environments.